Airlines increasingly warming to tablets as an alternative to the traditional seat-mounted screens. 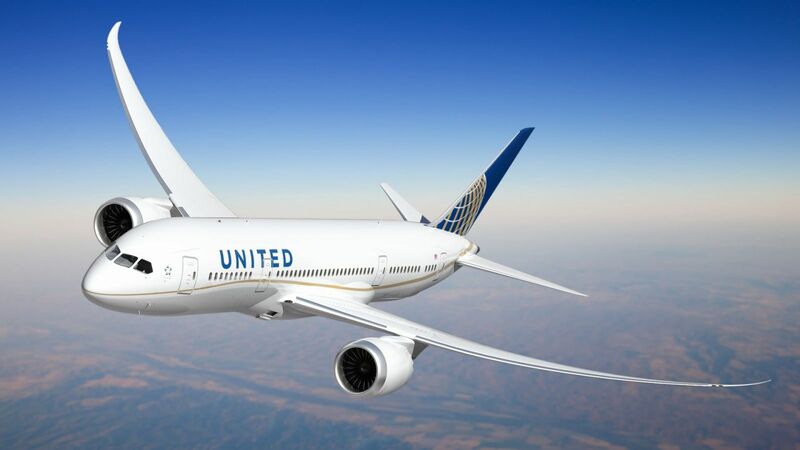 After an update to its iOS app today, United Airlines allows users to watch in-flight entertainment from an iPhone or iPad, a feature it first promised in February. While there aren’t many new details, a previous press release promised around 150 movies and 200 TV shows, roughly the same number listed for its seat-back entertainment system. Content is delivered over the Wi-Fi network, but it doesn’t look like you’ll need to pay in order to get access. United’s Android app doesn’t have the feature yet, but it’s been promised for later this year. If you don’t have an iOS device, it’s also possible to watch on a laptop, either directly through the browser or with the help of a plugin, which theoretically means even Android users could get access to some content. For now, though, only passengers on some planes will be able to use the system. It will eventually come to all planes, but the February statement said it would be available first for Airbus A319, Airbus A320, Boeing 747-400 and some 777-200 aircraft. Lufthansa and Virgin Australia already offer similar programs for tablets, and Hawaiian Airlines outright offers passengers an iPad mini on some flights, albeit at a fee. Inside the cockpit, tablets have been used for years as “electronic flight bags,” replacing heavy paper charts and manuals.